An illustration of the proposed teacher housing development for 777 W. Middlefield Road, where the Village Lake Apartments are now. The Mountain View Whisman school board is taking a big bite out of the housing crisis by agreeing to build a 144-unit subsidized apartment building on Middlefield Road, housing about one-fifth of its 666 employees. 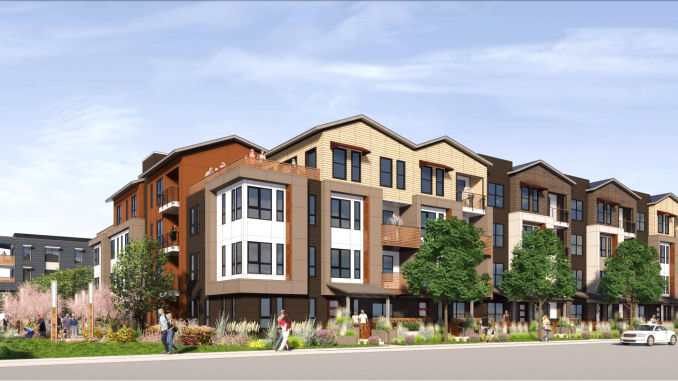 The board voted unanimously Thursday night to enter a $56 million agreement with FortBay, a Los Gatos-based developer planning to build a 572-unit market-rate apartment complex at 777 W. Middlefield Road, where the Village Lake Apartments are now. Next to that complex will be the district’s own apartment building, with 144 studio, one-bedroom and two-bedrooms subsidized for low and moderate incomes. All of them will be rented to district employees. 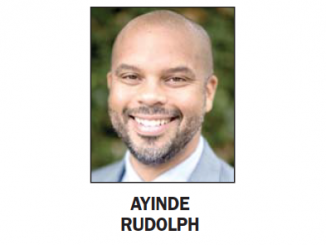 Superintendent Ayinde Rudolph said the district needs to build housing in order to retain employees, some of whom commute from Vallejo or Hollister or share houses with as many as four other teachers. “It’s really at an epidemic sort of status in our area, and we have to do something,” Rudolph said. He noted his shock when, shortly after he moved to Mountain View from Buffalo, N.Y., he looked at a two-bedroom, two-bathroom apartment near the district office. The price? More than $5,000 a month, he was told. “I asked her what else came with the $5,000, and she said ‘Free coffee,’” Rudolph said. The district will pay to build the apartments, which will be repaid over time as employees pay rent. Rudolph said construction is set to finish by the end of 2021 or 2022. How the district will finance the construction is yet to be decided: Rudolph said the district was looking at financing options with deferred payments, philanthropy, a bond measure (which requires voter approval) or bond-like certificates of participation (which don’t). The 36 low-income units will be rented to employees who make between 50% and 80% of the area median income, which in Santa Clara County is between $46,550 and $66,150 per year for a single person. The low-income apartments will cost $1,409 a month for a studio, $1,509 for a one-bedroom and $1,811 for a two-bedroom. The 108 moderate-income units will be rented to employees who make between $66,150 and $111,720 for a single person. The moderate-income units cost $2,630 for a studio, $2,818 for a one-bedroom and $3,381 for a two-bedroom. In October, City Council discussed contributing city funds in order to use 20 of the apartments for city employees who qualify. That would mean the district would only get 124 units. The district and city haven’t decided yet whether the city will use some of the apartments. why do we keep on treating public employee with preferential treatment? Because the property owners don’t pay enough property tax, so the teachers have to look elsewhere to compensate their meager salary. The teacher’s union is greedy. 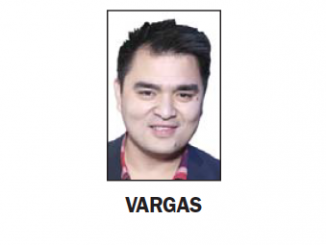 If their salaries are meager, there are other jobs. The unemployment rate is only 3.8%! Instead, they find vastly expensive and vastly inefficient ways to drink at the trough of public funds. Why go to some other job w out tenure? I could get fired!